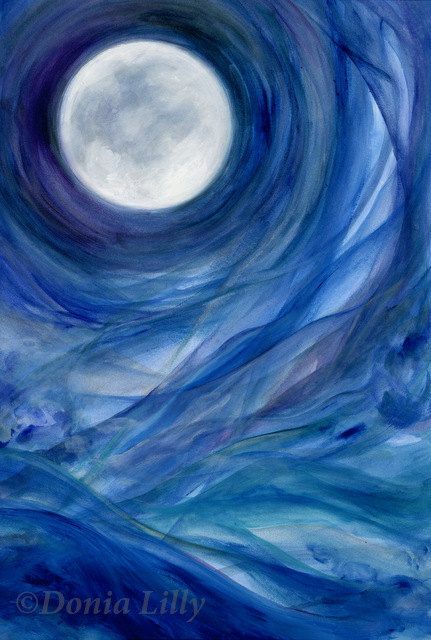 The Full Moon in Pisces on the 29th Aug is our pathway to wholeness. The cosmic mirror reflects back to us that we are not separate from Divine spirit. It helps us really go deep within ourselves to identify the void within. And asks us the question what do we keep filling this void with? Where do we abandon ourselves whilst seeking love from outside sources? Pisces is the 12th sign of the zodiac and the final sign of the zodiac cycle, it symbolises surrender, endings and infinite spirit, the transformation into something new, as we are ever evolving through the cycles of life and death. Dancing between the worlds of matter and spirit in a cosmic dance. This supercharged Moon is extremely powerful as it cusps Aquarius and enters Pisces so the veil between the world is thinner at this point, where we have the opportunity for fertile mystic and clairvoyant experiences. The imagination will be flowing so creative energy will be at its height. So don’t be surprised if you have powerful mystical dreams and visions during this time. These experiences due to the supercharged energy are extremely potent, so they can be life changing epiphanies and realisation as we see glimpses of our eternal forms dancing through the comic consciousness. With the Sun being in Virgo and Jupiter also in Virgo who are in opposition to Pisces and Neptune, in the cosmic cycle at present. The Virgo and Pisces opposition creates a pathway that is moving towards healing of the separation between the body and spirit. Neptune represents the fluid, changeable nature and holds mystery and illusion. Jupiter is all about expansion of consciousness so the combination of Neptune and Jupiter hold the energy for change and growth. With Chiron also in Pisces this means change and growth through healing of relationships with ourselves, with others and our beautiful Planet Gaia. This Supercharged Moon is a powerful and unique opportunity to surrender all that no longer serves us for cleansing and purification. This full Moon comes weeks before the Autumn equinox in the Northern hemisphere and the Summer equinox in the Southern Hemisphere. Pivot points of change and transformation. We are not alone in this process of change and transformation dear friends, we are surrounded by help and guidance. Eons of keeping ourselves separate from ourselves and our loving Divinity we are being urged to ask for help and support. Remember God/ Goddess, Archangels, Guides, Ascended Masters and Divine Elemental beings cannot help us if we do not ask. Never before has there so much help available to us but we must ask and look out for guidance and prompting to act. These are powerful and potent times dear friends so if the energy becomes intense with this Full Moon, as emotions will be full of depth and if you feel that you may be carried away by the watery energy. Ask Archangel Haniel to hold you tight through the changes, She is the Angel of the Moon and called the glory of God/ Goddess. She will ground and support you through your transformation, out of the cocoon you are slowly emerging and preparing to fly. Transform beautiful friends into the Light of being that You are.